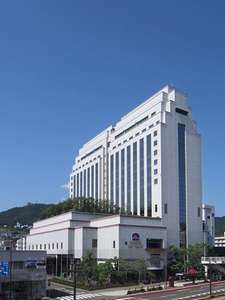 Centrally located in Nagasaki on the island of Kyushu,the Best Western Premier Hotel Nagasaki brings together contemporary style and a convenience just 5 minutes from JR Nagasaki Station.Please enjoy the spectacular views of Nagasaki Port from the hotel. 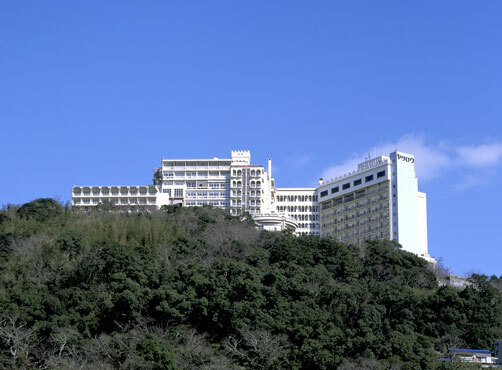 ANA Crowne Plaza Hotel Nagasaki Gloverhill is located on a mountainside in Nagasaki-Minamiyamate, the southern part of Nagasaki City. The hotel provides guests with first class service and refined facilities for their relaxation. 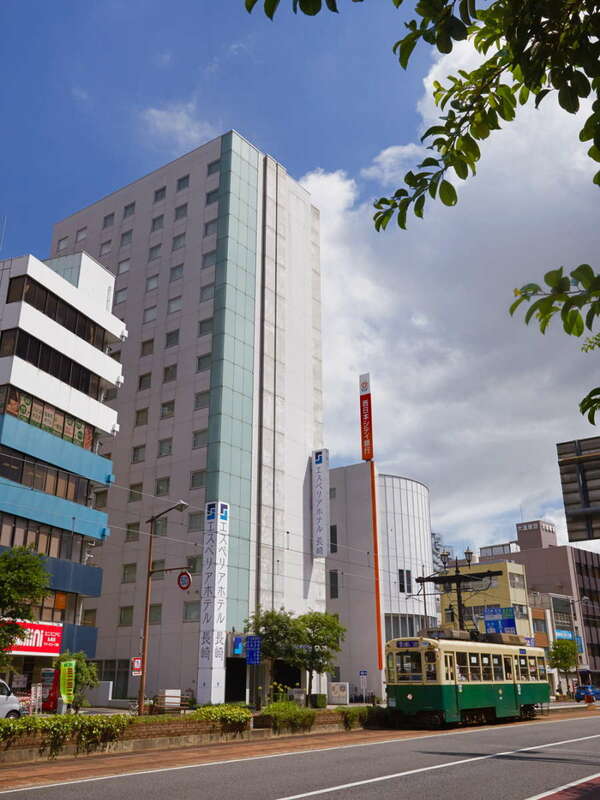 Hotel New Nagasaki is located next to JR Nagasaki Station and convenient transportation for sightseeing and bus to airport. 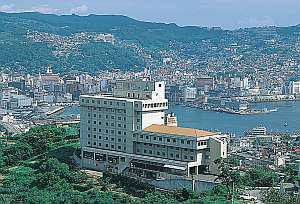 The hotel is overlooking the sunset over Inasayama and golden Nagasaki harbor. Nisshokan Bettei Koyotei is a traditional style Japanese inn and situated on a hill overlooking the famous Nagasaki Bay, known as the crane bay because of its shape. The evening scenery viewed from the room has been called a million dollar night view. 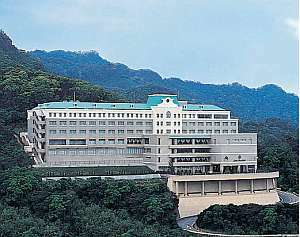 Opened in April, 1997 close to Oura Catholic Church and Glover Mansion-Nagasaki's most famous sightseeing spot. 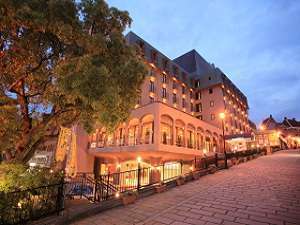 The design of this hotel reminds of a Monestery of the Great Voyages Age in Portugal, which has long historical relationship with Nagasaki. 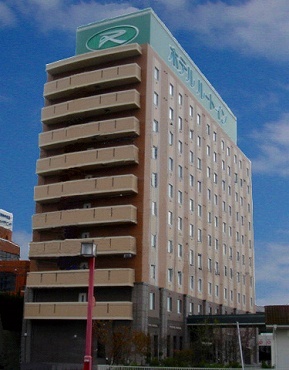 Nagasaki City Hotel Annex 3 is located near the Peace Park and other sightseeing spots and attractions with convenient access to public transportation. The rooms in this condiminium-style hotel are equipped with kitchen units. 2 minutes by car from Isahaya IC, Kyushu Expressway. Great access to major sightseeing areas such as Omura, Shimabara Unzen, Huis Ten Bosch as well as the city center of Nagasaki. Convenient for business trip to Isahaya Industrial Complex. We are a stylish designed with quality facilities in warm service. Room and bathroom are decorated in muted colors, and internet is available in all rooms. 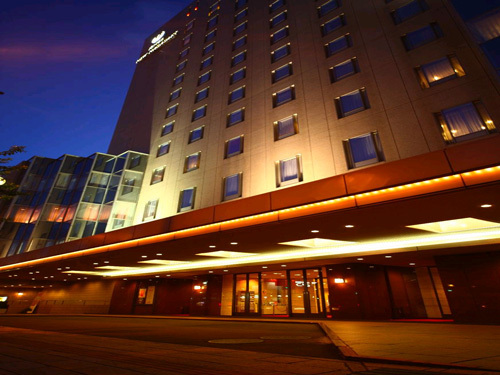 The hotel is at good location and convenient for business and sightseeing. 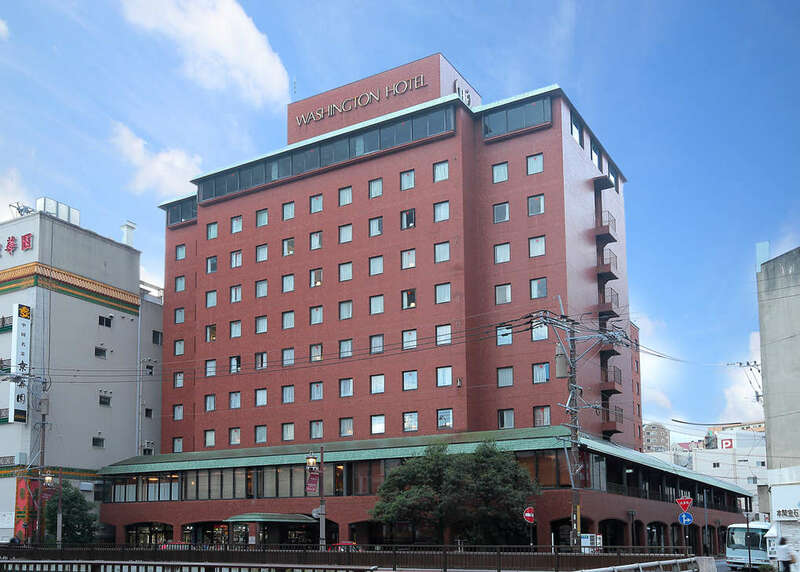 Hotel JAL City Nagasaki is located in Shinchi Chinatown in the leading shopping district of Nagasaki and very convenient for business and tourism. It is close to Glover Park and Hollander Slope, and also business and government office districts. Yataro Minamikan is located at the peak of Mt. Kazagashira which a scenic spot overlooking the the harbor city of Nagasaki. Everyone is enthralled by the spectacular "million dollar night view" after the sunset. 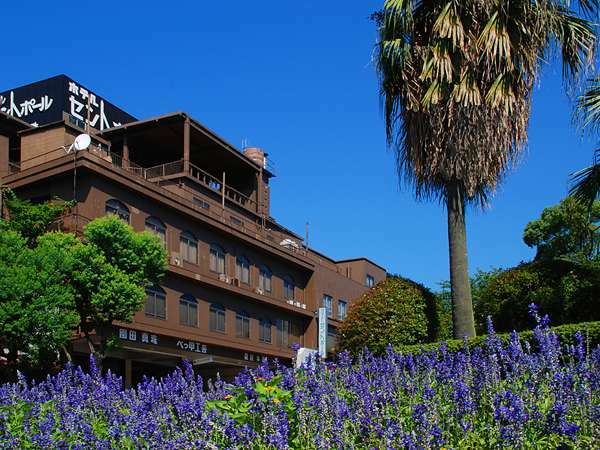 Nagasaki Hotel Seifu is the elegant chalk hotel located on the side of Mt. Inasa. 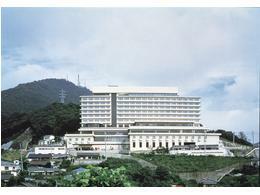 All rooms offer the view of Nagasaki and the 10 million dollar night view is magnificent. Please enjoy Nagasaki Shippoku cuisine which inherited Chinese meal culture. 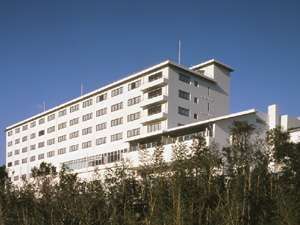 Hotel Saint Paul Nagasaki is faced to St. Paul Street in connection with sister city between St. Paul in United States and Nagasaki. It is in front of the Nagasaki Gembaku Museum, and the good environment where is quiet and close to sightseeing spots. 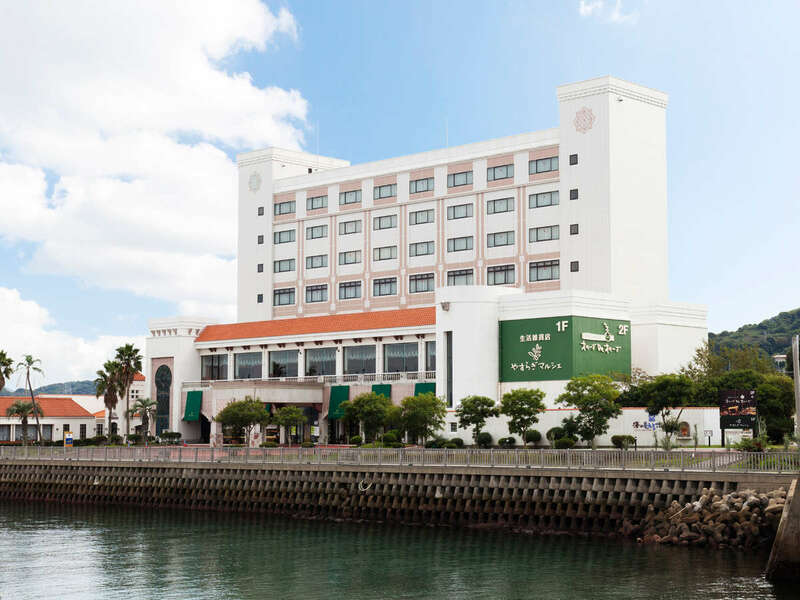 Only 5 minutes by car from Nagasaki Station, Luke Plaza Hotel offers fabulous views of Nagasaki Port. The hotel's sophisticated, spacious and relaxing interior design including the lobby features furniture directly imported from Italy. 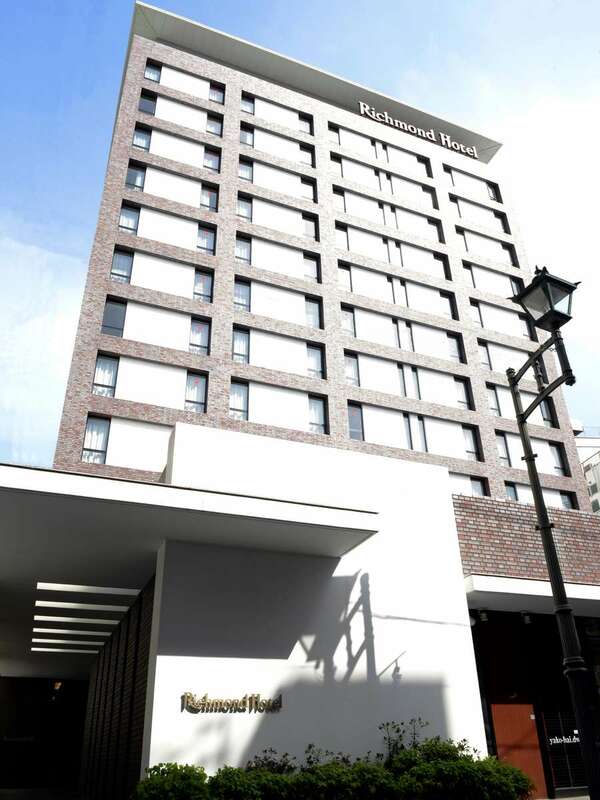 Richmond Nagasaki Shianbashi Hotel is a business hotel and opened on June 2007. Nagasaki Shianbashi is centrally located in Nagasaki's commerce and entertainment district. It is the perfect for business and sightseeing. Yataro is situated on the peak of Mt. Kazagashira and overlooking the scenic port city of Nagasaki. The view of the evening sky that has a reputation as "million dollar night view." The hotel strives to provide a comfortable family-like hospitality. Nisshokan Shinkan Baishokaku is an authentic Japanese inn and located on a high hill overlooking the city of Nagasaki. A whole night view of wonderful harbor of Nagasaki can be commanded beyond bamboo trees from the room wrapped in Japanese atmosphere. Located on the heights in Suwa Jinja Shrine and overlooking the Nagasaki City, Inasayama Mountain, Nagasaki harbor and Megami Ohashi. A night view from the hotel is also magnificent. 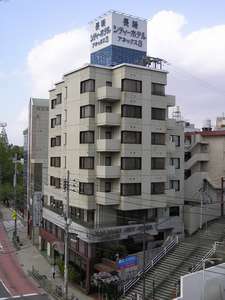 Nagasaki Hotel Ihokan is located only three minutes walk from Nagasaki Station and convenient for sightseeing and business. It is a brick building with the exotic colored stained glass.The hotel boasts the Japanese style room and main bath for relaxation. Opened in 2012 standing at the center of Nagasaki city with the international and historic back ground. We provide beautiful night view of Nagasaki and delicious dishes. You can watch Chinese TV program as well. 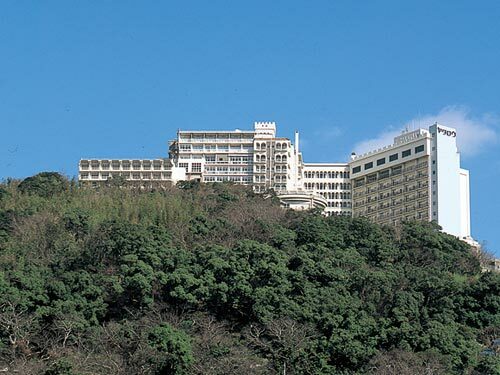 Located close to Gunkanjima Island, this hotel is the large resort hotel where guests can feel relaxed and enjoy sightseeing. They offer natural hot spring baths and meals featuring seasonal local foods. Free shuttle bus from Nagasaki Station available.